Watch anime online, stream anime episodes online for free.Watch Naruto Shippuden Episode 20 English version online and free episodes. Anime Episode guide, Chapter Naruto Shippuden Episode 20 English dubbedHiruko vs. Two Kunoichi! Chiyo explains to Sakura that Sasori used to be one of the best puppeteers in Sunagakure, but he left the village after he started making puppets out of humans. Chiyo also reveals that Sasori’s true body is hiding within his favorite puppet, Hiruko, and the only way to kill Sasori is to first destroy his puppet. 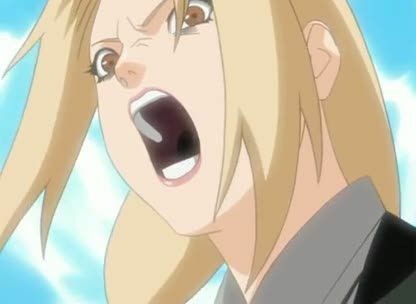 Chiyo and Sakura are able to dodge Sasori’s poison-laced attacks and successfully demolish the puppet using Sakura’s strength. Sasori then emerges from the puppet’s remains. Just outside, Deidara begins telling Naruto and Kakashi how much stronger Sasori is compared to himself.